Many years ago, people started eating fermented foods like cheeses, soy sauce, yogurt, miso ,”yakult”, etc. These foods went on fermentation process that uses enzymes hence, makes the food healthily preserved and enriched with probiotics. Probiotics are healthy,”friendly” or non-pathogenic organisms which help our body especially the colon to maintain its normal functions. Until a Bulgarian scientist, named Metchnikoff, further studied the health benefits of taking live microbial containing foods, taken as supplements for colon health to improve microbial intestinal balance. 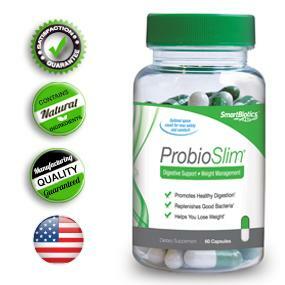 The belief in the beneficial effect of the probiotics approval is based on the knowledge that intestinal miroflora provides protection against various diseases. Gut bacteria are estimated to have 400 strains and a thousand of billions intestinal bacteria. Majority of them comprised 85% of good bacteria, and 15% of bad bacteria. 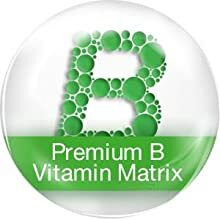 By keeping at this 85/15 ratio of good bacteria: bad bacteria, will give our body a stronger barrier or prevention from acute and chronic infections. Getting Probiotics inside our gut will give us protection from these harmful or bad bacterial effects. We live in symbiotic relationship with good bacteria. Good bacteria protect us from harmful effects of bad bacteria by preventing their colonization and growth. Good bacteria produce organic acids, inhibit adhesion substances against bad bacteria and thereby compete for nutrients with the pathogenic or bad bacteria. It means that good bacteria will not harm our body and the more good bacteria reside in our gut the more protection they can provide for us by strengthening our immune system, which is our body’s first line of defense. Good bacteria compete bad bacteria by occupying receptor sites and nutrients for survival. 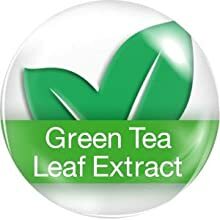 Our body can be protected indirectly by these good bacteria by stimulating the release of our own defense mechanism known as immune system which involves (to name a few) white blood cells (help to fight infections and inflammation), macrophages (kill bacteria by engulfing them), natural killer cells (T and B Lymphocytes) effect tumorcidal (lysis or dissolution of tumor) activity, and limit bacterial transfer, multiplication and growth. Probiotics also enhance production of vitamin K and B complex and help in the digestion and absorption of minerals. 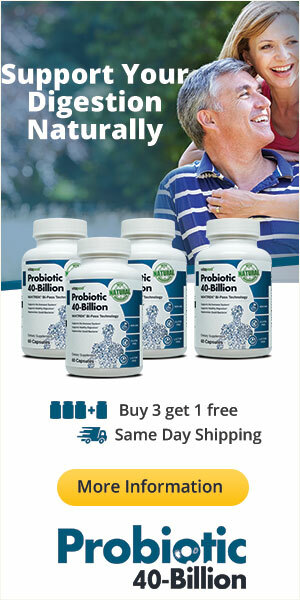 To know about different world-class Probiotics, please check this out. Every time we hear something about bacteria, we always correlate them with infections, diseases, germs, something dirty, foul smell or rotten. Many consider them unpleasant and need to be disposed or be “killed”. Well that are partly true. However, we are all living with billions of bacteria inside and outside our bodies. Ideally these bacteria outside our bodies like bacteria on our skin will do no harm and bacteria inside our mouth will just stay there and eat some of our left over food stuck between our teeth without causing anything harmful. It is also proven that we have a lot of bacteria found in our colon but still not having diarrhea or abdominal pain. The problems would be if our natural barriers on the skin, in the mouth and intestines break or damage. These broken barriers will possibly invade by these bacteria and that’s the time infections set in. That would be the problem and we need to eliminate them. Theoretically, good and bad bacteria could cause infections, but because we have our “guardian cells” known as immune system( this is another topic), it protects us against bad effects of bacteria in general. 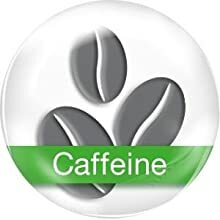 It means we need to strengthen and boost this immune system. This system is so important in the outcome of the disease process. So, basically if the bad bacteria go to the wrong parts of our body there could be problems, but if good bacteria go to the right spot in our body, for sure the good effects and benefits to our body will happen. There are tons of clinical studies being conducted and some were proven that placing these good bacteria in the right place in our body can be beneficial. This is where the Probiotics or Good Bacteria will come into place. 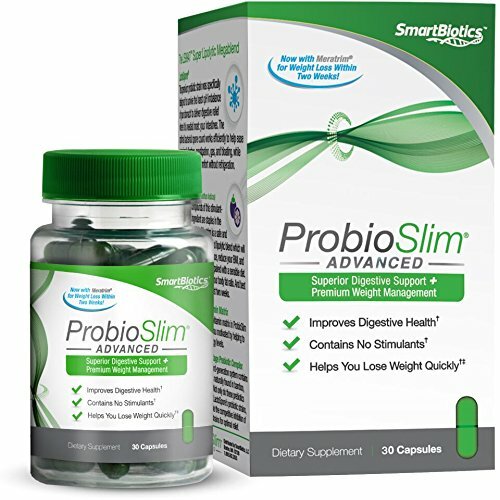 These Probiotics are mostly known to promote healthy gut and immune system. 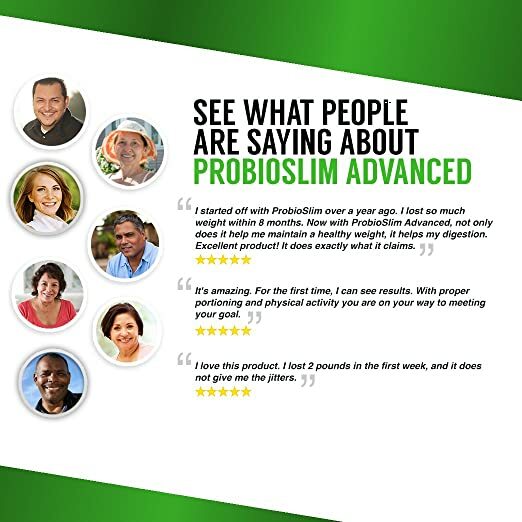 Now, I’m excited to tell you that Probiotics are innovatively made to prevent and even treat other metabolic diseases like diabetes, obesity, high cholesterol and many other illnesses aside from digestion and immune system repair. If you are excited to learn all the benefits, clinical studies and know the members of probiotics , but I will discuss only the most beneficial for your health on my next report. So make sure to continue read this article and I will be guiding you towards the new way to healthcare ! 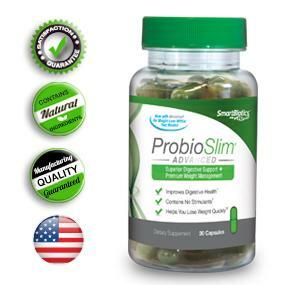 Probiotic means “promote- life” (pro-bio). These probiotics were discovered by Elie Metchnikoff in the 20th century and he was known to be the “Father of Probiotics”. 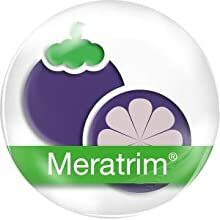 The discovery of probiotics by Metchnikoff was very interesting. This happened when he observed that there were a lot of old ages lived in one rural place in Bulgaria despite poor environment and poverty. He found out that people were fond of eating “sour milk”(yogurt) and other dairy products. He explained that health could be improved and old age or senility might be delayed if we put lots of friendly bacteria (he discovered in the sour milk) to the intestinal flora or in the gut. Later on that probiotics discovered in Bulgaria was named Lactobacillus bulgaricus! 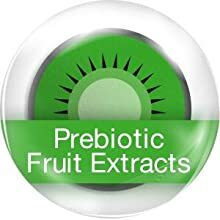 Since that wonderful discovery of probiotics, extensive studies and researches were conducted and up to this time the quest for getting more answers on how probiotics do bring benefits in our body. Here is one organization the International Scientific Association for Probiotics and Prebiotics (ISAPP) that that re-examined or investigated the concept of probiotics and came up with newer definition of probiotics. ISAPP also set some guidelines or criteria to differentiate “products containing probiotics” and those containing “live or active cultures”. No specific research or evidence is needed to make this claim. This is just the beginning of the wonderful stories about probiotics. 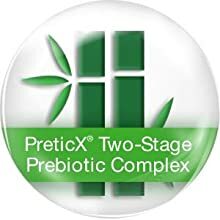 If you are excited to know about our friendly neighborhood probiotics, just continue to read this site and if you have concerns and inquiries please feel free to leave your comments here. 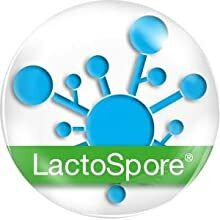 Author PBSPosted on March 16, 2018 April 15, 2018 Categories ProbioticSpecialistLeave a comment on Probiotics: Are They GOOD Or BAD For You?